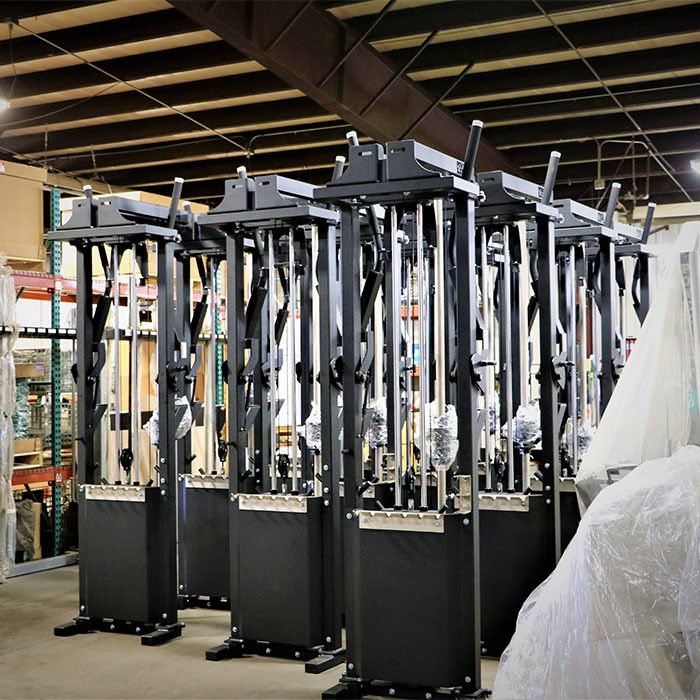 Our innovative weight equipment is American-made with the highest quality, most durable materials. We’ve designed our own unique products with the athlete in mind. Almost everything we offer is customizable. We give each customer the ability to choose the equipment that is right for their workout facility. Take a look at our full line of products below, and if you have any questions please reach out!